People rely on well-managed support services. It's about feeling safe, being well fed and well resourced. 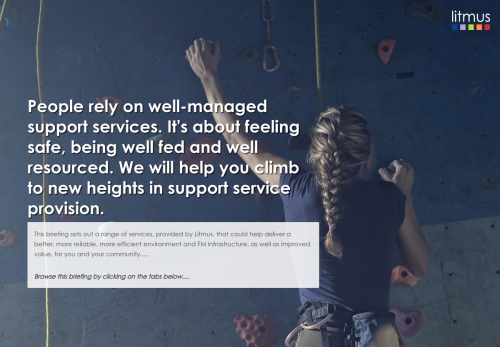 We will help you climb to new heights in support service provision.